Moving to Singapore with your dog is definitely doable, easy, and just requires preparation and organization. Singapore is known to be a land of business opportunities. Such reputation entices people from all over the world to relocate here. Singapore has friendly business regulations, the best business environment and most importantly, people who provide good business opportunities. People often seek to relocate here as expatriates. Other reasons like seeking employment or settling down in the Asian market can lead to relocation to Singapore as an expat using one of the various Singapore visa types. What if you need to relocate your dog? What important information do you need to know? Well, while Singapore has many business opportunities, its policies are clear, and the government is firm to implement them on a daily basis. However, this should not put you off as following them correctly will make the process to move to Singapore with a dog easy. Now that you have decided that your dog must come with you to Singapore, there are various preparations you need to make to ensure the moving process a smooth one. In fact, these are requirements of Singapore law for moving a pet and are not optional. Each country of origin will call for its individual set of requirements so make sure to check with the Singapore government’s website for always-updated information. 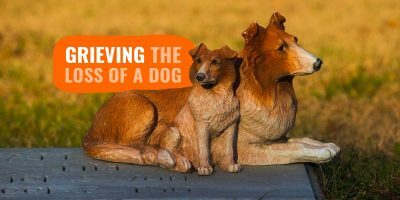 You will incur the goods and services tax (GST) for bringing your dog into this country. This involves the cost, insurance, and freight (called CIF.) However, the good news is that one can get relief for the process if you qualify. Those who get relief are those planning to relocate to Singapore like expats if they are also importing their household goods. additionally, the dog can be imported by air where the CIF is below S$400. However, the expat will have to declare the relevant import permit at the customs office. Getting an ISO microchip for your pet can be confusing during travel since different countries tend to interpret them differently. With a clear understanding of what Singapore wants, getting one is an easy task. In Singapore, you will need an ISO 11784/11785 microchip. It is crucial to be familiar with this to avoid deportation of your pet if it cannot be cleared at the customs for entry. 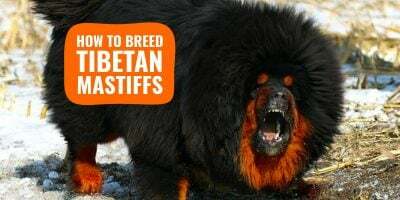 Before you take any vaccination, it is prudent to understand that Singapore requires a rabies vaccination, rabies antibodies tests, and quarantine of not more than 10 days. Additionally, the dog will need proof that it has been recently dewormed and treated for ticks and fleas. In addition to these, you will need to show that the dog has been getting its annual vaccinations. As far as health certificates are concerned, you will still need to prepare an international health certificate issued by a vet with USDA accreditation (United States Department of Agriculture). With such an endorsement, then your dog is almost ready for travel. Now that your dog will be traveling by air, water or road, you will need a IATA-approved dog carrier for this purpose. They can be bought online or through authorized pet shops in your country with ease. Dogs are disciplined and love their feeding schedule. Therefore, you will need to prepare the dog food if its feeding time coincides with that of traveling. It is highly advisable you stick to dry food and water if this must happen. However, pet traveling experts recommend changing the dogs feeding time few days before travel so that it eats before traveling and on arrival to Singapore. After a thorough preparation of all the requirements as discussed above, you are now ready to start the process which will send your dog to Singapore. As much as the country of origin may require a different approach, the process is almost the same. It is easier to use a pet moving agency if it looks too complicated for you. Pet relocation to Singapore forms are available from most airlines (see Singapore Airline’s instructions.) You will have to fill the forms and apply appropriately. An agent can assist in electronic submission to the immigration department. Basically, if the pet meets all the required parameters, the process will be fast and smooth. As an expat, this means you have already been cleared yourself and are legally residing in Singapore. Once the dog’s documents are approved for travel, then the next step is booking a flight to Singapore. The dog will need to travel in a carrier. It is true that, in some rare cases, small dogs may sit with you at the passenger’s cabin if the flight allows. 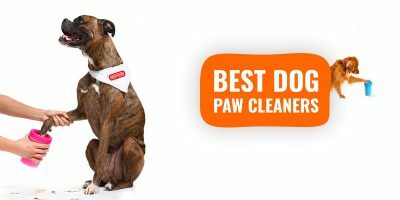 Either way, you can rest assured that your dog will be safe and accorded the best services. If you are from a neighboring country and transportation by road is appropriate, it is advisable to use a pet transportation company. They have the best and safest care for the dogs, where each is held in its own cage with all the amenities. Furthermore, they do a feeding stop over if the journey is a long one. Now that your dog has fulfilled all the requirements, clearance at immigration is a speedy process. They are already expecting the dog. Some of the procedures include verifying the documents and scanning the ISO pet chip. With compliance, you will be ready to take your dog home within a few hours. After a successful clearance from the customers, travel experts again recommend the use of Singapore transport companies for your dog. As much as parting with your dog is not easy, you will be reunited again within minutes or hours. Singapore pet transportation companies use approved vehicles for the job which offer the maximum comfort for the pet. When traveling by air, you need to make prior arrangements so that they pick the dog at the airport upon the arrival of both you and your dog. If the dog was traveling solo, then you need to pick it up at the airport for clearance before handing it over to the transportation company. Rare are the taxi companies that accept pets in their cars. A small party for the dog will be worth it, particularly if the whole family was waiting for its arrival. However, what matters is making sure that the dog settles in as fast as possible. Allow enough time to rest before taking any further training classes or days out. Speaking to your dog, as usual, is very crucial in making it settle fast. Take the dog around the house and explain all things with the language it understands better. The important parts include the feeding areas, the kennel if not allowed to sleep in the house, the resting basket and most important the poop area. If your home is a single-family home with a compound, take the dog around the compound to understand the boundaries and where it must not go past. As a common practice, make sure that your home is safe and secure for your dogs. No matter how well they are trained, dogs can easily eat poison, drawn in a pool or loiter past the gate if not enough care is taken. Also, make sure that the fence has completely sealed off any opening where the dog can pass to the streets. If you live in an apartment, make sure your dog cannot jump from the balcony or the windows. Pet experts recommend taking a few days off to stay with your dog before resuming work. If such an initiative is not possible, then the second best option is to hire a pet sitter as soon as possible. Singapore has various companies that offer pet sitters at a low cost. These experts are highly trained in dealing with dogs and taking exceptional care of them. Where time allows, you can take the dog to a care center and pick it in the evening on your way home from work. Singapore has dog care centers with all the necessary amenities that your dog needs for the day. 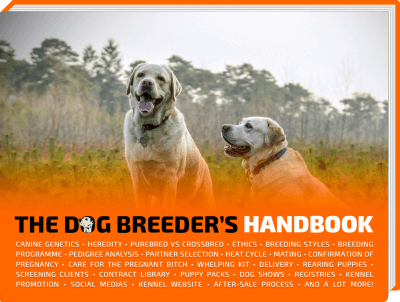 You can discuss with them on the training and exercise you need for your dogs. Make sure they have what it takes to train your dog in the right way. Anything may have happened to your beloved dog on its journey to Singapore, it’s always good to do a checkup the day or two after arrival. There may also be adaptation challenges to the hot and humid condition of Singapore. Therefore, a quick visit to a qualified and accredited Singapore veterinarian is indeed very important. The vet performs all necessary tests to make sure that all is well. And this is may be an opportunity to see if this will be your dog’s vet henceforth. After your dog has settled down in Singapore successfully, it is time to shop for the dog. Singapore has many shopping options for premium dog supplies. So some of the things you need to shop include the following. Crates – if you plan to be dropping your dog at a care center every other day as you go to work, then a crate is necessary for transportation. You can find them either in plastic (the recommended), mesh or fabric. Lead, collar and harness – dogs love going for a walk especially in the evening or morning along the beach or estate. You should have a labeled collar or harness for easy identification if your dog gets lost in Singapore. Dog beds – dogs love comfortable beds with soft towels and blankets. Singapore offers plastic or luxury dog beds at a fair price all over their pet stores. 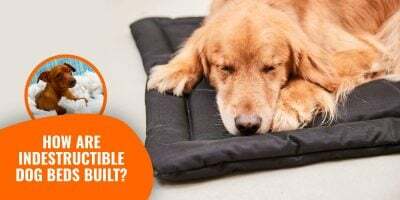 If it is not possible to get old towels and the duvet to be used by your dog, then you can purchase them with ease. Baby gates – dogs may not be allowed to access some areas in the house and buying a baby gate will do the trick. Gates are usually used for safety reasons. Finding them in Singapore is easy, and they will come with different designs and colors to match your house’s decoration. 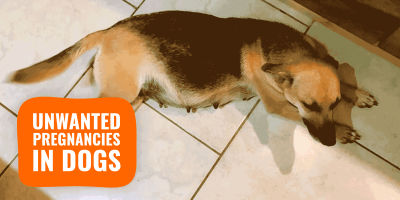 Neglecting your dog means you can be jailed for two years or pay a fine of S$20,000. Neglect can result if you fail to feed the dog well, provide health care or even a conducive environment for the dog to live in. As much as you may not have a challenge meeting the dog care parameters, it is crucial to have this in mind after bringing the dog to Singapore. Being cruel to the dog can draw a heftier punishment for you. If you get angry when the dog messes things up, then you better think twice before hitting or handling it in a cruel manner. The law says that you are liable to pay a fine of S$30,000 or get a full 3 years in jail. With the love you have your dog, you have a bigger obligation of protecting it, providing food, health services, and overall care. 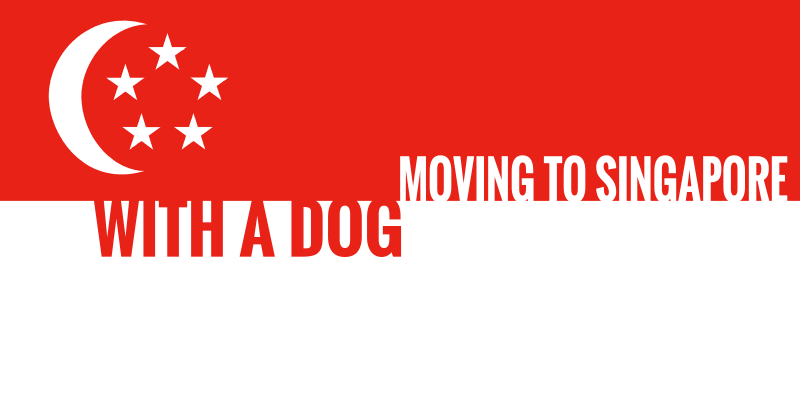 Finally, now that you have read and understood this article about all you need to know about expat relocation of a dog to Singapore, it is crucial to follow the right procedure to avoid frustrations. Your dog deserves the best and the most smooth relocating process to Singapore.